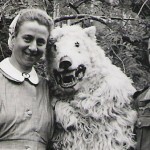 So are these guys lame, or totally unbelievably badass? and in another respect, they look so mobile, agile and efficient that in my mind they effectively become super badass. 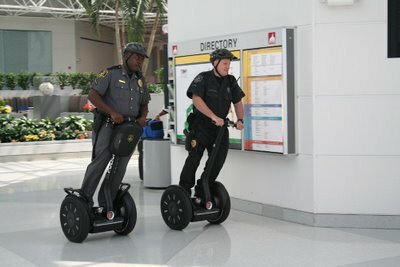 Recently, however, I came across some other photos of law enforcement members who were also riding Segways. 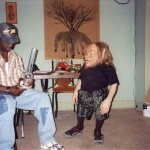 Take a look at these guys. If the answer is yes to those questions, then congratulations, you are one of the most badass people on the planet. Have yourself a margarita in celebration! You deserve it you badass person you. I dont know about this theory, they all look kind of like weenies to me. 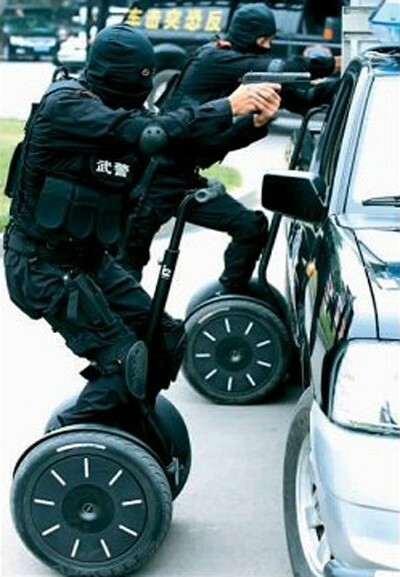 If you shoot a gun on a segway wont you recoil on the segway and be all unstable? 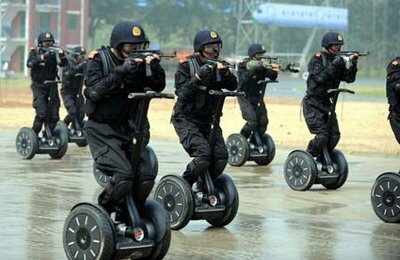 If you are a member of a swat team and extensively trained on a segway, I bet you would be able to compensate for the recoil instability factor. Based on my assessment of what you believe makes someone look badass… they need to be in all black and wearing some sort of face concealing headgear. 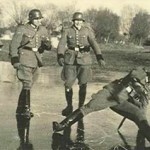 Being in a crouched position also seems to help. You should not, however, wear a weenie bicycle helmet or have short sleeves on. I feel like these wardrobe requirements could be easily attained by any member of the public. Therefore we all have the ability to not look like a weenie on a segway, which I find comforting. 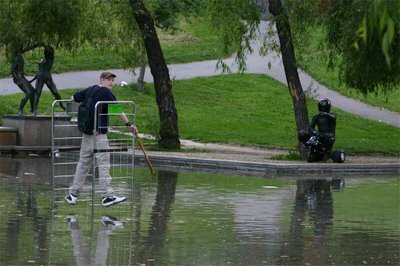 What the hell’s with the walking-on-the-water-with-some-kinda-fence-like-contraption guy? 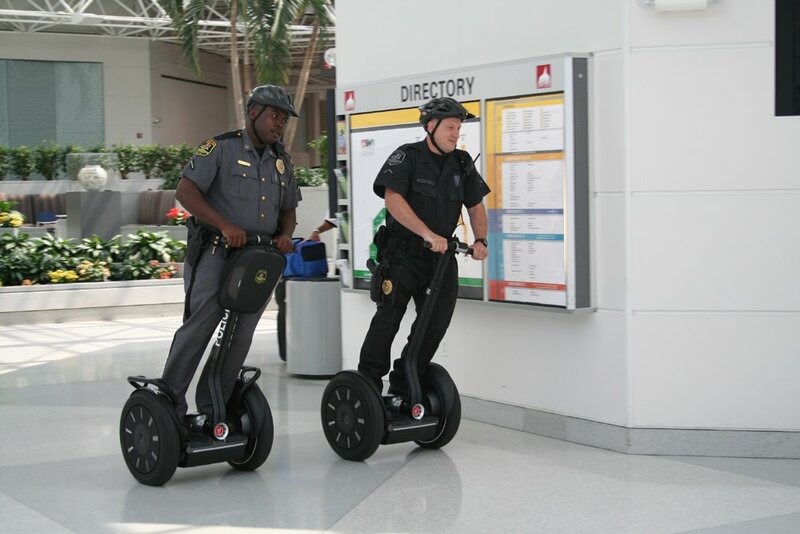 Segways though…definition of lame…but it’s really not about masculinity…women look equally lame on them…for that matter, so do children…seriously, they have segway tours around where I live…horrifying….